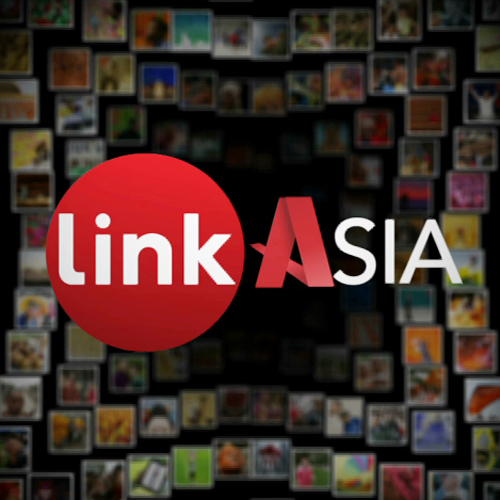 In a very exciting opportunity, I filmed a segment for Link TV’s LinkAsia program via a Skype interview about the viral video sensation nature of Psy’s “Gangnam Style” released today. In my interview I was asked to give my take on what Psy has accomplished in the world of K-pop and whether or not I see this song as going further than just being a flash in the pan viral hit. I offered insight drawing on the world of Korean “idol” pop and my daily findings on iTunes. I am now one of the show’s analysts and am in talks to do quarterly Asian music updates. Broadcast news and television is a big dream and an ideal future step in my work and I thank Link TV for reaching out to me for my first interview in making this dream happen. See the segment after the cut. This entry was posted in Link TV, On-Air Interview. Bookmark the permalink.